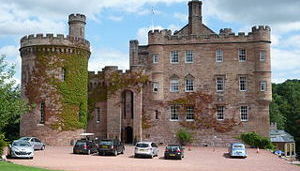 The Premier Inn at Melville Dykes is ideally situated for exploring both Midlothian and Edinburgh. 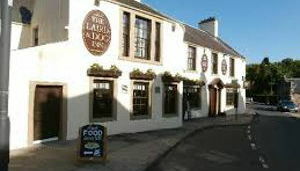 At the Laird and Dog you can be assured of a great night’s sleep and excellent hospitality, together with modern styled en-suite accommodation. 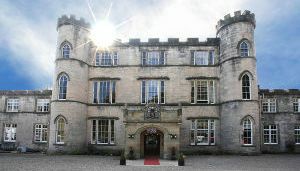 All bedrooms are located on the first floor and are available on a bed and breakfast basis. 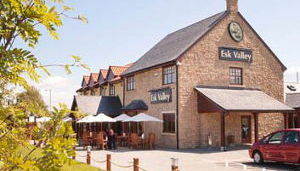 All the comfort and convenience of a hotel, but with the more traditional welcome of an inn or pub with accommodation. The double, twin, single and family rooms are furnished to a high standard and are fully fitted with all the modern conveniences.